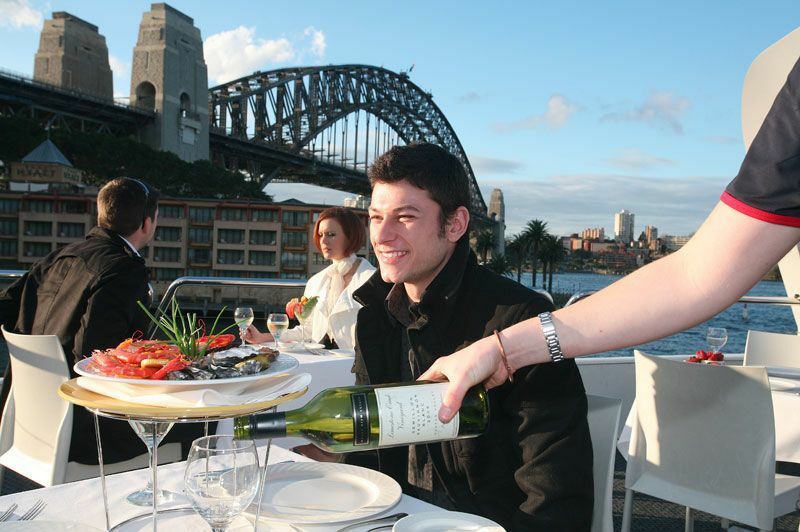 Surprise your loved ones with a splendid Sydney Harbour cruise. 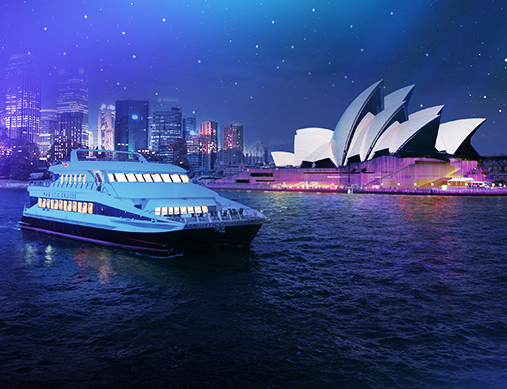 Enjoy panoramic views of the eminent edifices like Opera House, Harbour Bridge and more from the expansive outer decks of the multi-million dollar catamaran. 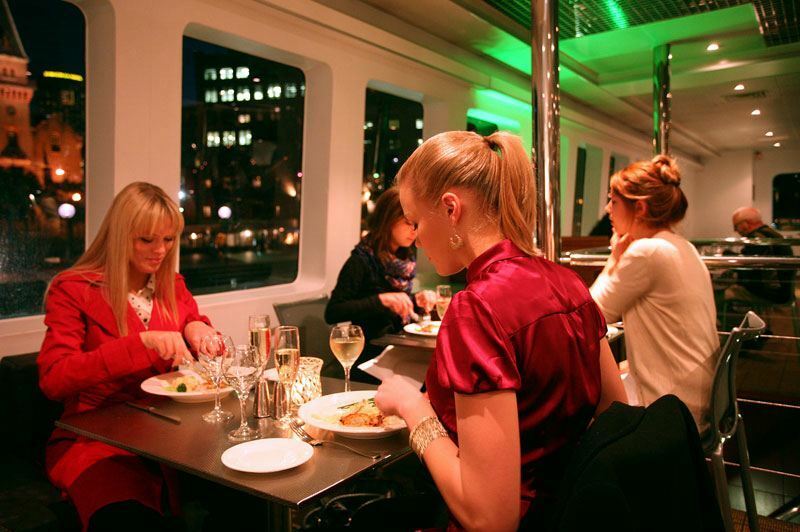 The amiable crew and well-arranged dining saloon notch up the harbour dining experience and lets you immerse completely into the tranquil ambience of the harbour. 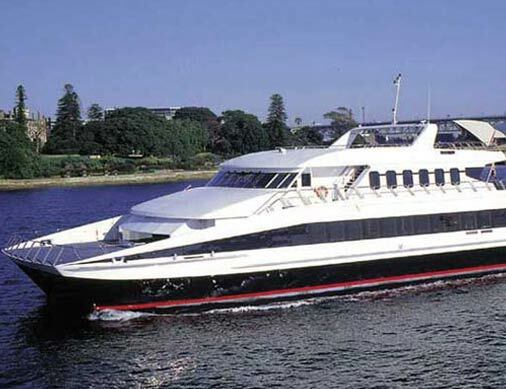 Fully air-conditioned catamaran with sleek design and state-of-the-art interiors stands out from rest of the jazzy venues in Sydney. 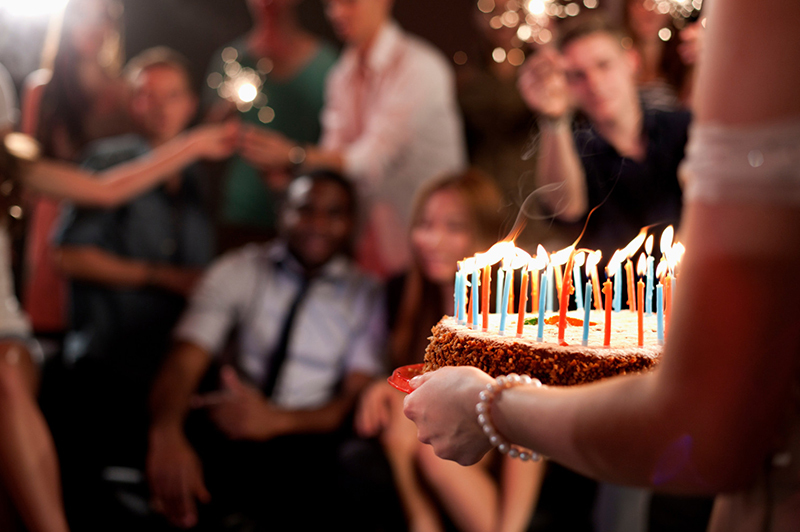 The unlimited buffet and roving views topped with excellent customer reviews makes it the perfect anniversary venue without doubt! 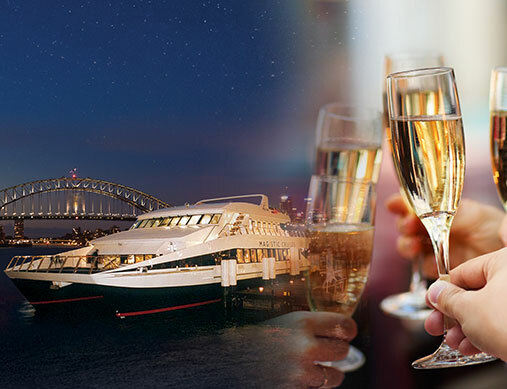 Celebrate years of happiness and togetherness with an anniversary cruise on a luxury catamaran, with the three expansive outer decks offering incredible views and a freshly-prepared buffet dinner for all your guests, all part of the package! 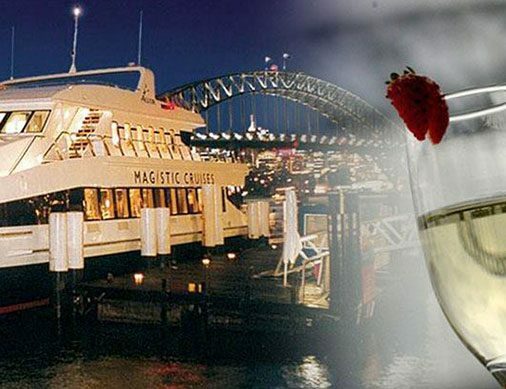 Sydney’s favourite anniversary party destination, now at a steal of a price! 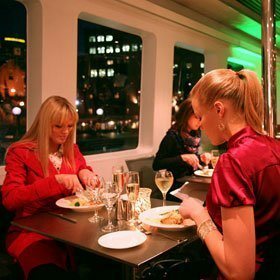 Cruise on board a multi-million dollar catamaran, enjoy a delectable buffet dinner and celebrate your special day in style. 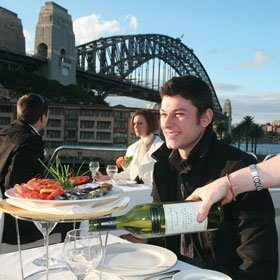 Celebrate your day of love with an anniversary cruise on Sydney Harbour, on board a luxury catamaran. 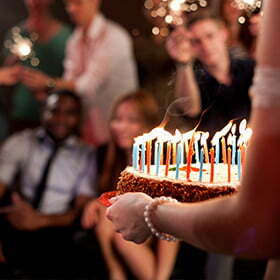 This 3hr cruise with unlimited buffet dinner & drinks is perfect for an anniversary party with friends and family. 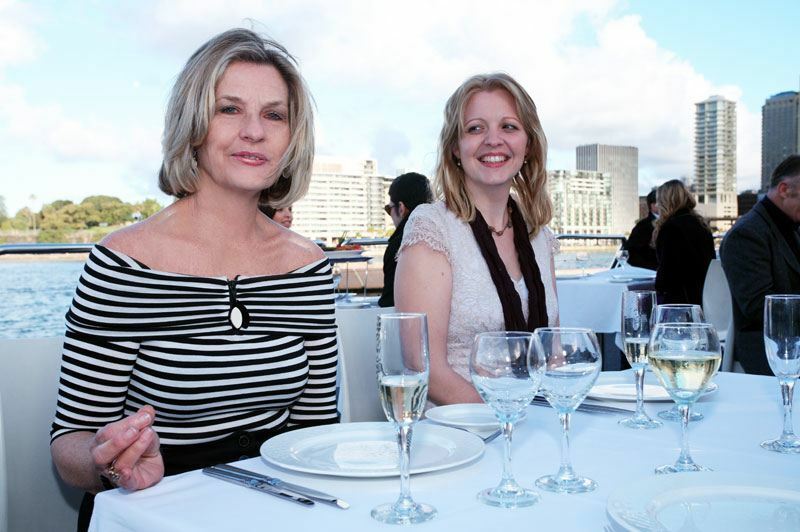 Celebrations are in order and we’ve got the perfect anniversary party destination out on Sydney Harbour! 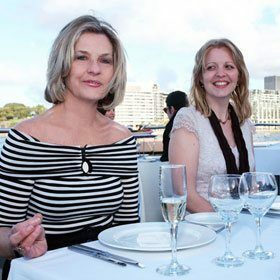 Spend time with friends and family as a delicious buffet, licenced bar and all party essentials are part of your anniversary party lunch cruise. 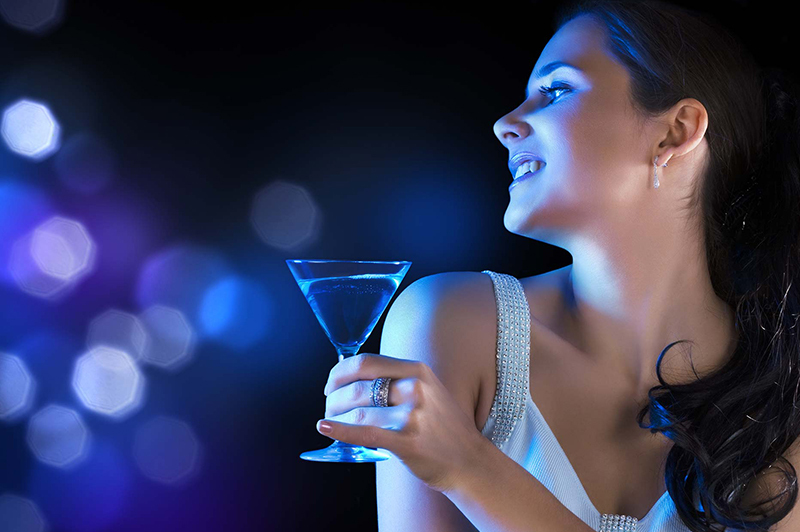 Why Pay Full When You Can Book With Just 20%? 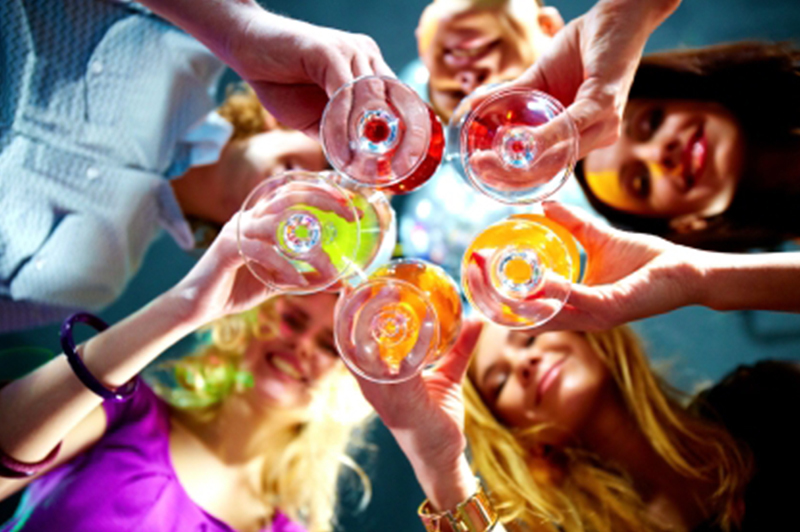 For group bookings for 6 guests or more, guests can pay a deposit (20%) while booking the cruise and pay the balance (80%) seven days prior to cruise. 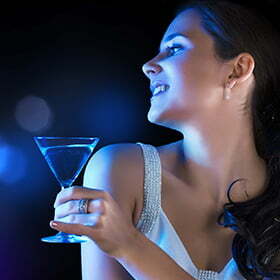 This feature will only be available for cruises 7 or more days ahead of the booking date. Available for designated cruises only. 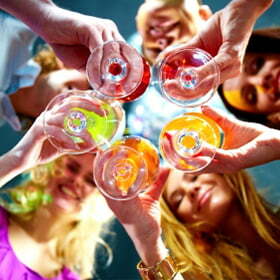 Fill in your requirements and let us lead you to the perfect party venue in Sydney.